But the Switch is the real star. 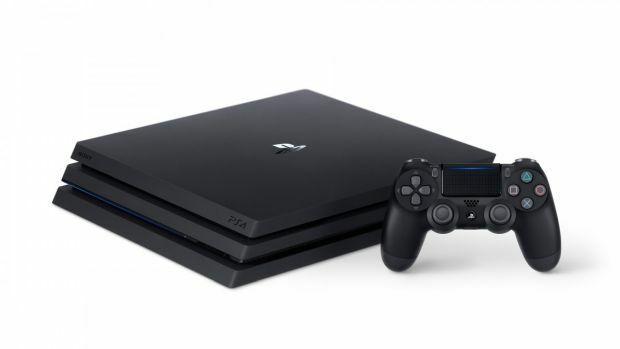 North America hardware sales for March 2017 have been revealed by The NPD Group and it confirmed that the PlayStation 4 had again outsold the Xbox One. This is the fifth month in a row that Sony’s console has emerged dominant. Interestingly, despite top-tier releases like Nier: Automata and Horizon: Zero Dawn (which actually released on February 28th), it’s Nintendo that that’s the talk of the town. About 906,000 Switch units were sold and The Legend of Zelda: Breath of the Wild sold over 1.3 million copies on Switch and Wii U. Addressing recent NPD results, Xbox corporate VP of Marketing Mike Nichols said, “This past quarter, from January to March 2017, we saw record Xbox Live engagement with 1.1 billion multiplayer hours logged globally, a 14 percent increase year-over-year. What are your thoughts on current sales? Let us know in the comments and stay tuned for more updates.